DiabloSport Predator - Dezod Motorsports Inc - Home of the automotive performance enthusiast since 2002. The DiabloSport Predator is a state-of-the art, high performance tuning flash programmer in a sleek handheld design. 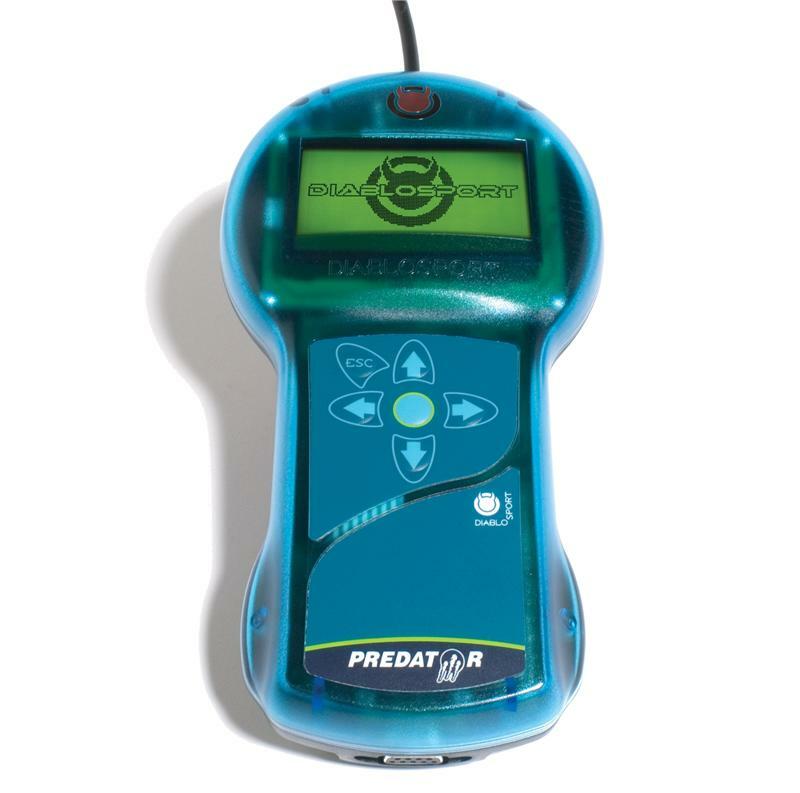 Once connected to the vehicle, the Predators internal computer recognizes the vehicles PCM and automatically picks the proper tuning files designed specifically for that PCM. Inside the Predator’s memory are the actual tuning files that optimize the tunes in your vehicle. Unlike other ‘tuners’, DiabloSport’s programming is performed in very small increments throughout the entire RPM range, for a smoother, wider and a more predictable power delivery. DiabloSport engineers spend many hours on the dyno, street and track to ensure the tunes provided with the Predator are the best they can be.